Looking for our Summer Programs? Scroll down to view in your browser or click the big red buttons on the right hand side of the page to download! 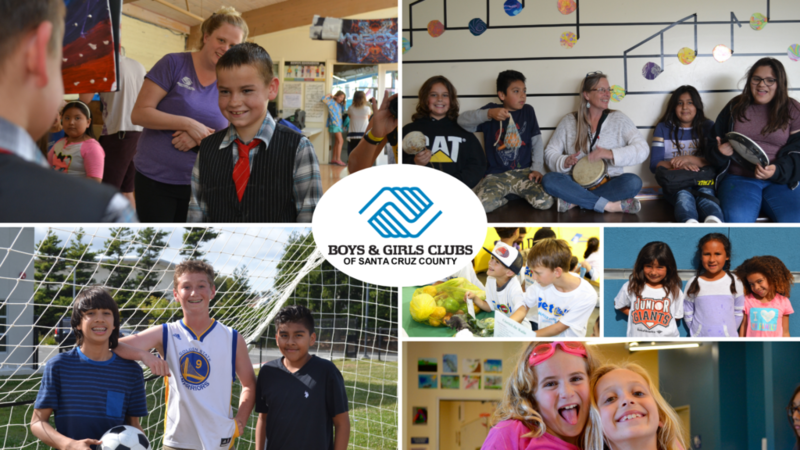 Summers at the Boys & Girls Clubs of Santa Cruz County are a blast! Friends galore, activities abound, weekly Thursday field trips scheduled, and Friday Special activities keep the kids busy and laughing! 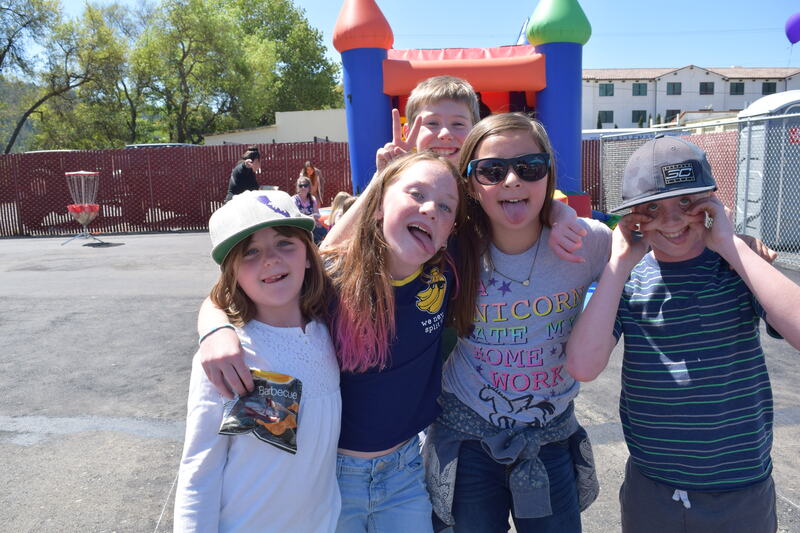 Age-appropriate groups rotate through all the offerings at the Club, ensuring each receives a fulfilling, well-rounded day, with sports, arts, chill-out time, snacks, swimming (every day Downtown, Tuesdays at Live Oak), games, and friendships. Like our after school program, our summer day camp is drop-in. Current members can come for any of the days and spend as much or as little time at the Club as they/their parents want and are not required to register for specific days in advance. However, early registration and pre-payment does speed up the front desk check-in time and some of the popular special programs have limited spaces available. Free breakfast and snack all summer long! The Downtown Clubhouse is proud to be a Community Bridges Free Summer Lunch for Youth site from 6/10 – 8/9, Mon – Fri.
Live Oak Clubhouse offers a free lunch all summer. Joe & Linda Aliberti Clubhouse does not have a free lunch program at this time. Be sure to send your child with a lunch to Clubhouses that are not offering free lunch! Registration will open May 14, 2019 at 10am. You can print all forms out below or pick them up at the front desk. Visit the Join BGCSC page to fill out a Membership Application for each child (if they are not a current member) and read the Member Orientation Packet. Fill out and sign the Summer registration packet 2019 (o en español). Choose which days and/or special programs you want for your child. Turn everything in and pay at the front desk after registration opens (May 14). Interested in working with other parents to get kids to the Downtown Club after Junior Guards? You can share your name and needs through this public Jr Guards – BGCSCC spreadsheet on GoogleDocs . Parents/guardians should communicate with each other about options for carpooling, walking bus, or shared babysitter. 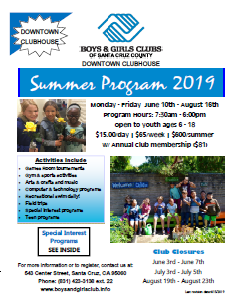 Contact the appropriate Clubhouse or email bgcsantacruz@gmail.com with the primary Clubhouse your child will be attending. Monday, June 10th – Friday, August 16th: OPEN FOR SUMMER DAY CAMP! Summer Day Fees: $15 per day/child or $65 per week/child or $600 for entire 10 weeks of summer/child). Teens (13 year old and up) arriving after 10am do not need to pay day fee. Current annual membership ($81) required. 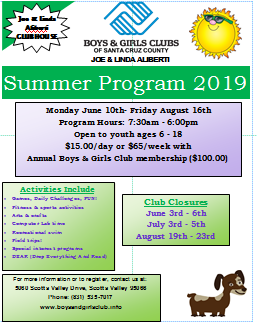 Check out what’s happening at each Clubhouse by downloading our Summer Program! Open recreational swim(Downtown daily, Aliberti Friday, Live Oak Tuesday (At Simpkins)): Daily recreational swim for all ages in our indoor, heated swimming pool. Bring swim gear (bathing suit & towel) every day. Certified lifeguards are on duty at all times when pool area is open. Club members who wish to swim in the deep end must pass the swim test (testing available at the beginning of each swim time). Members who don’t take and pass the swim test may play in the shallow end of the pool during their swim time. Technology program: Daily computer activities will feature lessons on coding, Minecraft Edu, Internet safety sessions, as well as other education-based game play. Our professional staff ensure Club members are receiving fun and educational screen time and provide excellent supervision while on the computers. Creative Arts: Members will work both individually and in groups to create works of art using a variety of media. Projects will include: collage, drawing, watercolor and acrylic painting, arts and crafts, group mural projects and much more. Athletics: Club members will participate in daily athletic activities in our indoor gym. 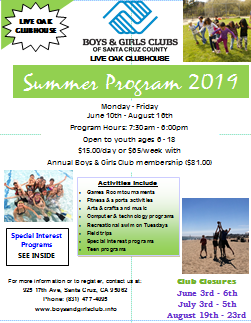 Members will participate in a fun filled summer of recreation games and skill-building activities as well as opportunities to play on team sports. 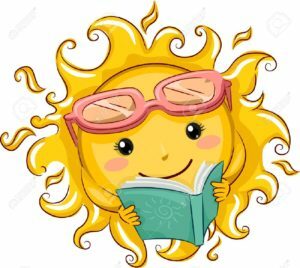 Summer Brain Gain: grades 1 – 6 Summer Brain Gain is comprised of one-week modules with fun, themed activities aligned with Common Core standards. Each module takes a project-based learning approach: youth engage in a process of learning through discovery, creative expression, group work and a final project. As a result, kids develop higher-order thinking skills through the summer while staying on track for the coming school year. Project Learn: BGCSCC will be implementing a Club-wide summer learning loss prevention program that focuses on hands-on, experiential learning through high yield learning activities. This initiative offers youth the opportunity to develop their skills in three outcome areas: Academic Success, Healthy Lifestyles and Good Character & Citizenship. Project Learn programs and activities are offered throughout the day for all youth participating in summer day camp.